B&M have made a massive £40,000 donation to Zoe’s Place Baby Hospice to support their sites in both Middlesbrough and Liverpool. The donation is able to help the hospices continue to provide palliative respite and end-of-life care for babies and infants aged from birth to five years. The hospice is designed to give the children a home away from home to make them feel comfortable so they are able to get the most out of their very special facilities. 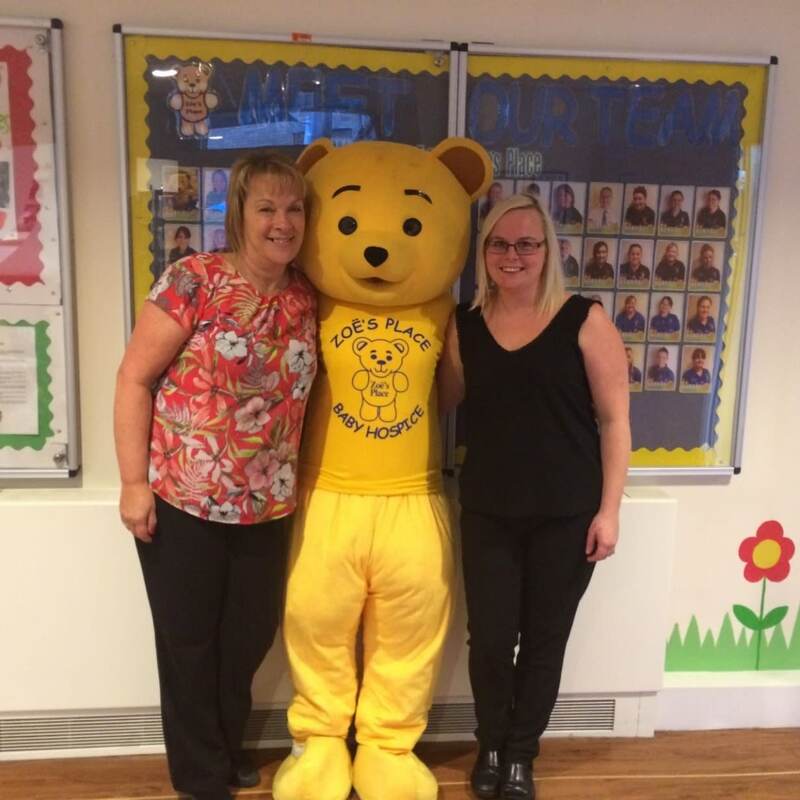 Victoria Rogers, Corporate & Events Fundraiser, said: “This is a huge amount of money and will be used towards the fantastic one to one specialist children’s nursing care. 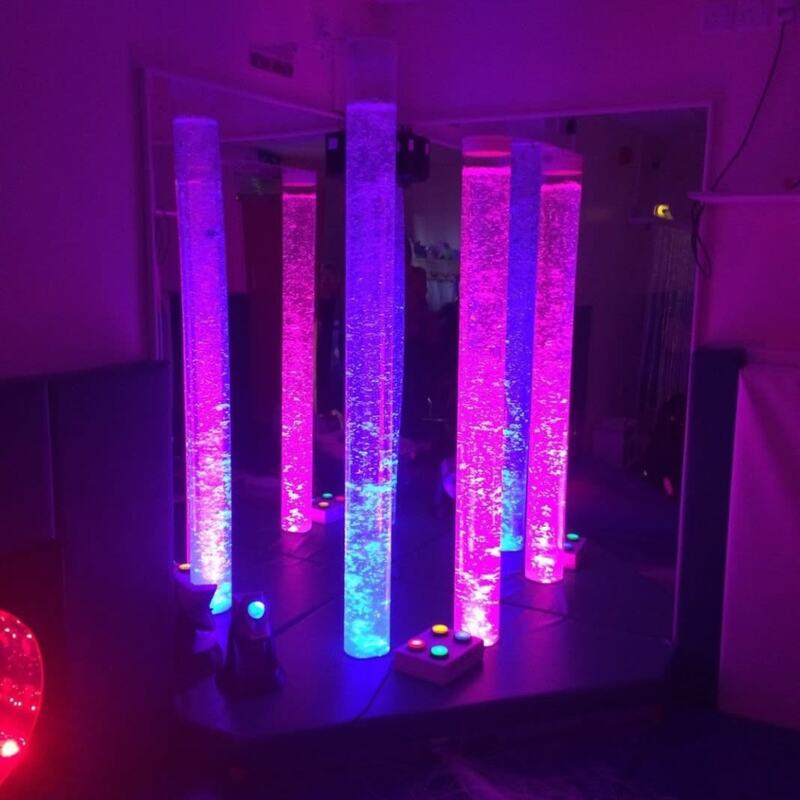 Babies at our Hospice are loved and well cared for and donations like this help us to provide sensory environments that can really make a difference to the quality of life for our babies.